Gift Ideas for Father’s Day + The Golden Duck Salted Egg Yolk Chips Giveaway [CLOSED]! 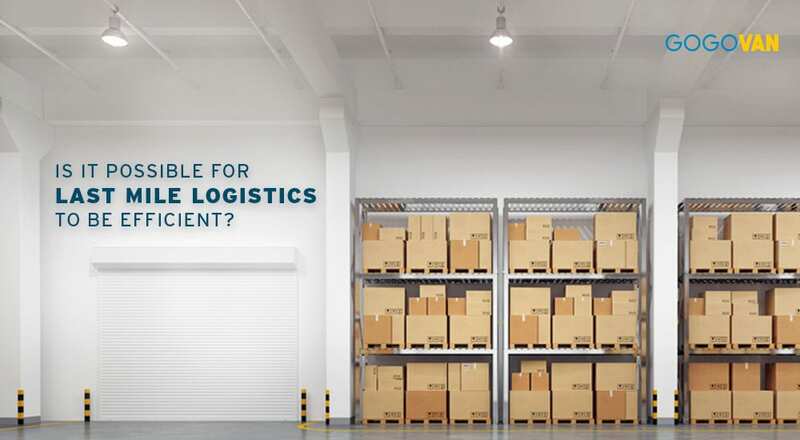 Is It Possible For Last Mile Logistics To Be Efficient? Transporting goods via airplane lines and rail networks is easy and efficient, as these forms of transportation are reliable, consistent and low cost. 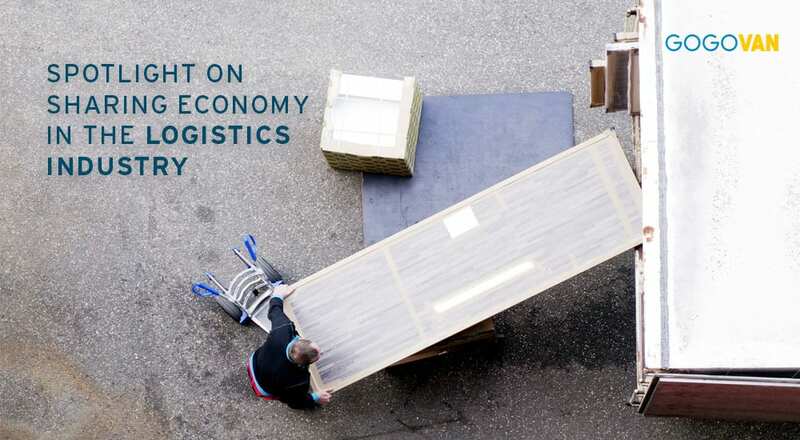 However, delivering the item to customer after it’s been handed over into the last leg of transportation is often ineffective and expensive – approximately 30% of total transportation cost. This is the problem with last mile delivery. 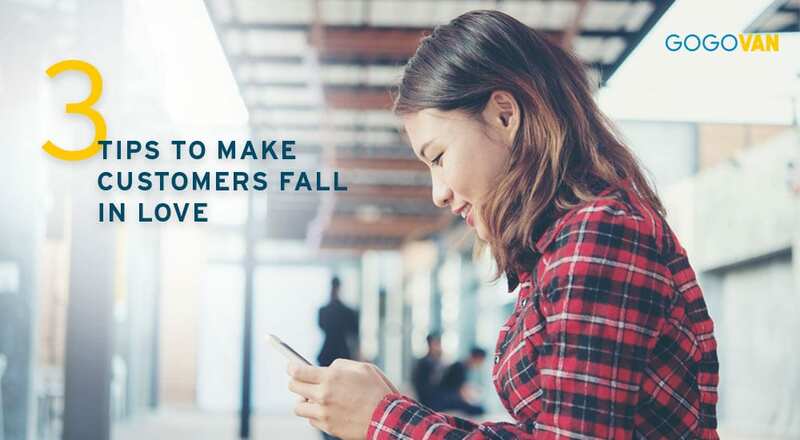 84% of customers say that their expectations had not been exceeded in their last customer service interaction. 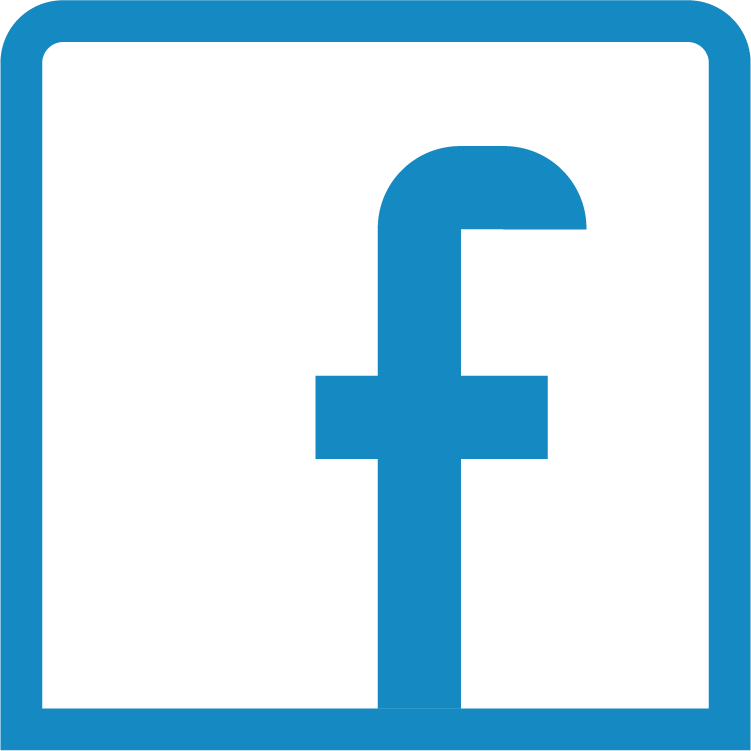 The most unhappy customers are often, your greatest source of learning. 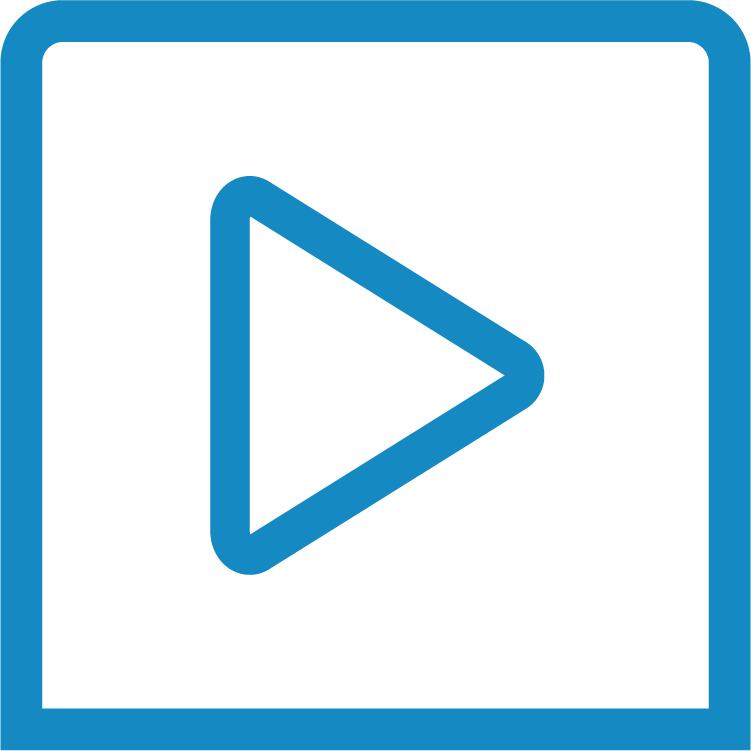 Here are three ways GOGOVAN can help you use that learning experience and exceed your customer’s expectations. Sharing Economy is a term that only 27% of Americans have heard of and yet represents the future of economics and the logistics industry. The model is based on sales and transactions made via the online market and companies like Airbnb and Uber have already achieved an astonishing level of success by utilising this economy model. 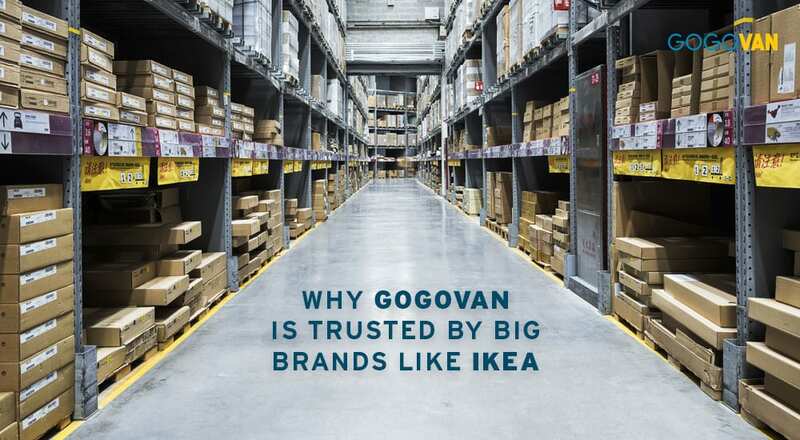 Why GOGOVAN is trusted by big brands like IKEA? The 4Rs – resilience, relationship, responsiveness and reliability are essential parts of the theory of Supply Chain Management. 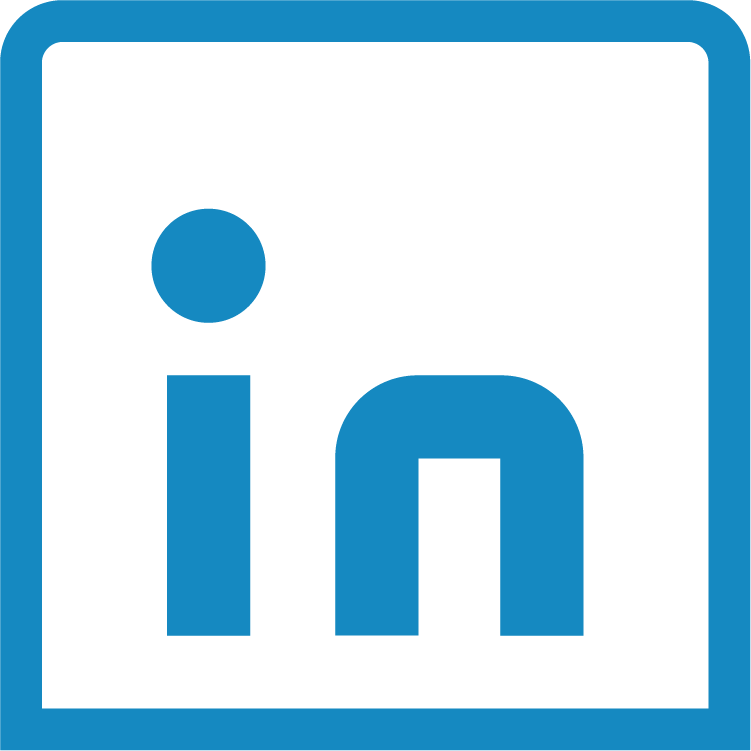 Companies that possess such qualities are deemed reliable and trustworthy by customers. The Sharing Economy has allowed Singaporeans to connect in unprecedented ways. 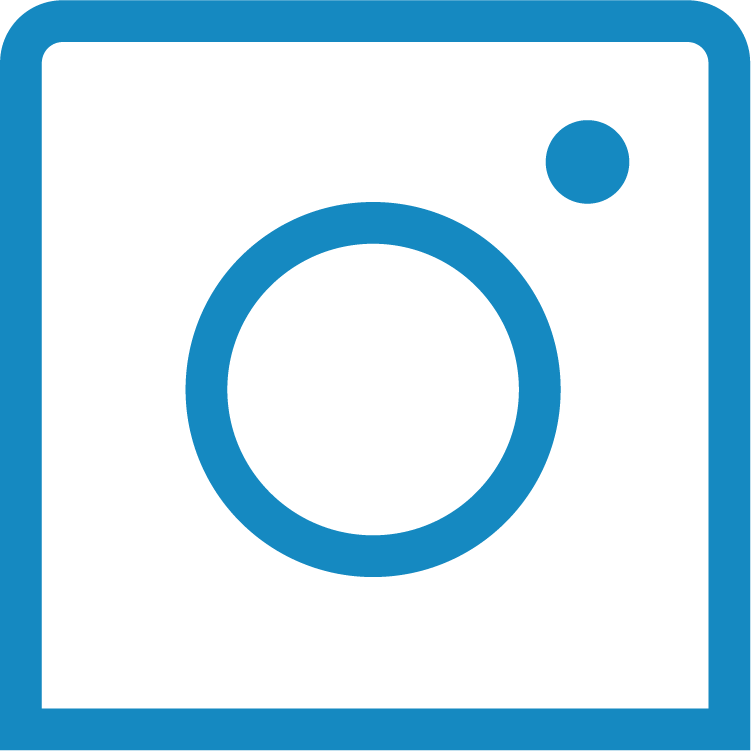 We are now riding with others in stranger’s car (GrabHitch), allowing people to reside in our homes (Airbnb) and letting them rent our cars (Whizz Car). Yet, in spite of the overwhelming success of the sharing economy, many still have their reservations. Is it really safe? You’ve heard about Same Day Delivery, you’ve tried once or twice. But what are the benefits of Same Day Delivery for your business? Here are 5 reasons why you should start having Same Day Delivery as a delivery option. [PROMO CODE QUOTA USED UP] This Chinese New Year prepare early for the festivities and deliver happiness to your customers. 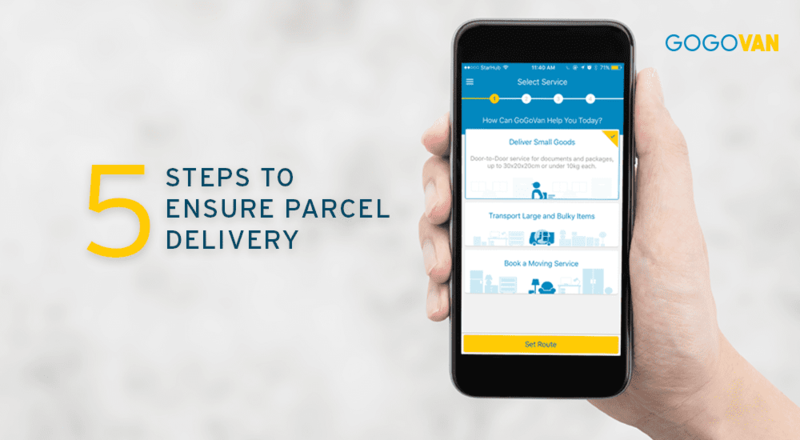 Here are 3 ways you can deliver on time: Prepare early, get access to more delivery drivers and get a last minute solution provider. 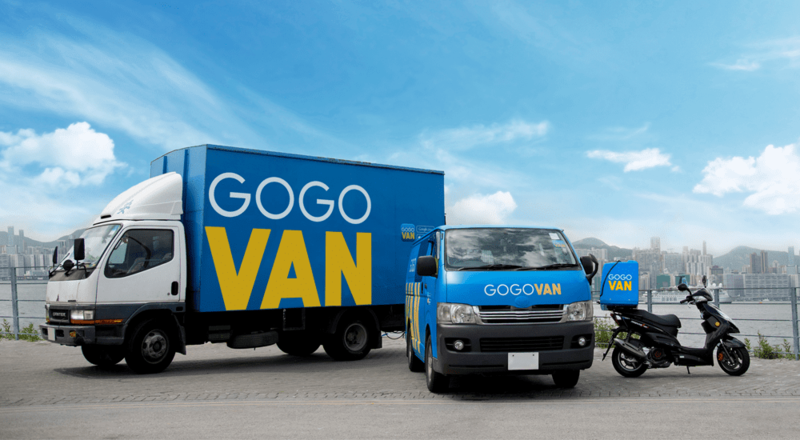 With GOGOVAN, you can save $8 off your CNY delivery.